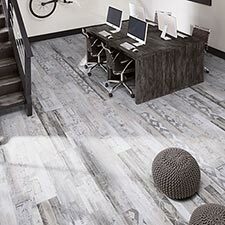 Milliken Wood Collection Rosecliff Cherry Luxury Vinyl Plank Flooring is a very durable and wear resistant alternative to tradition wood floors. 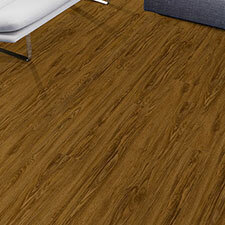 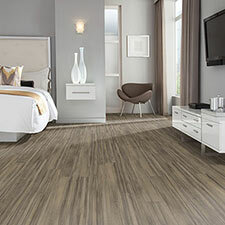 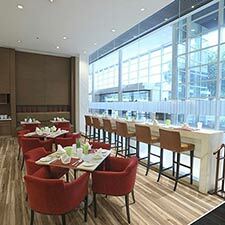 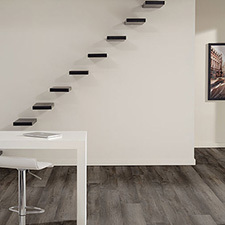 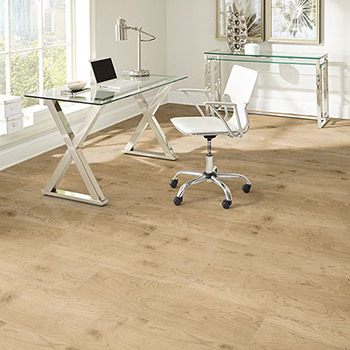 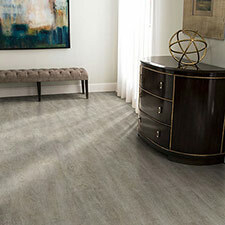 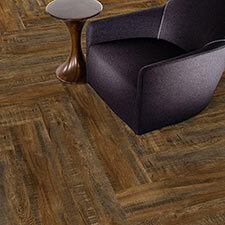 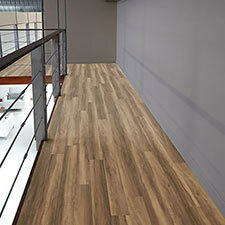 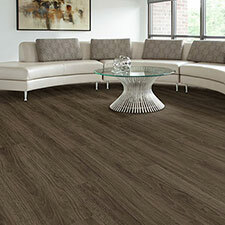 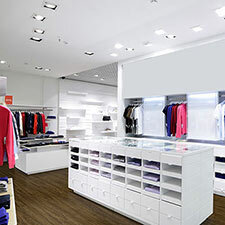 These vinyl planks are super strong and made for high traffic areas. 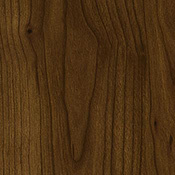 Rosecliff Cherry is available in 3 color tones to choose from. 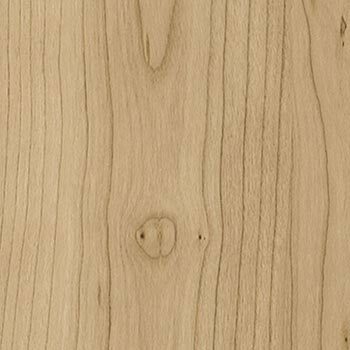 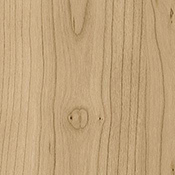 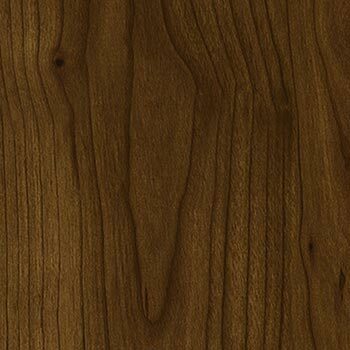 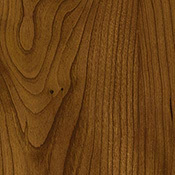 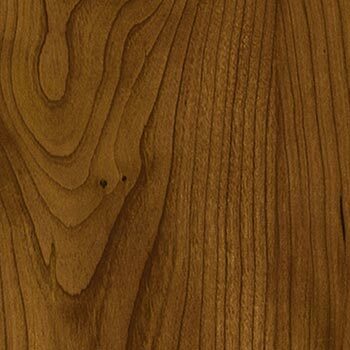 All of these plank options have a thick wear layer and can be polished, if the need arises.